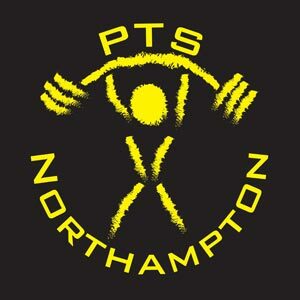 ← PTS competing at the All England Powerlifting National Championships! PTS is a gym where the two dedicated owner talk the talk AND walk the walk. Great environment and the guidance and support is exceptional. Best gym I’ve been to, hands down. I am now fitter and stronger than I’ve been for over 10 years thanks to PTS.